A high-performance matting system for high-traffic areas. In building entries, lobbies and lifts you may need a matting system designed and manufactured with performance in mind. Deluxe Rib has a unique surface structure to remove more dirt from passing shoes and so protect internal flooring from avoidable wear. Coarse bi-level ribs ensure a powerful scrub of passing shoes to remove dirt from within the treads of the sole. The high-absorbing polypropylene fibres also act to remove and retain moisture from footwear passing over the matted surface. 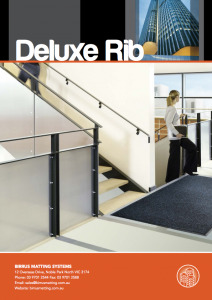 Deluxe Rib features deep channels between the ribs that trap the dirt and debris scraped from footwear inside the matting surface, preventing it from being walked into the building. 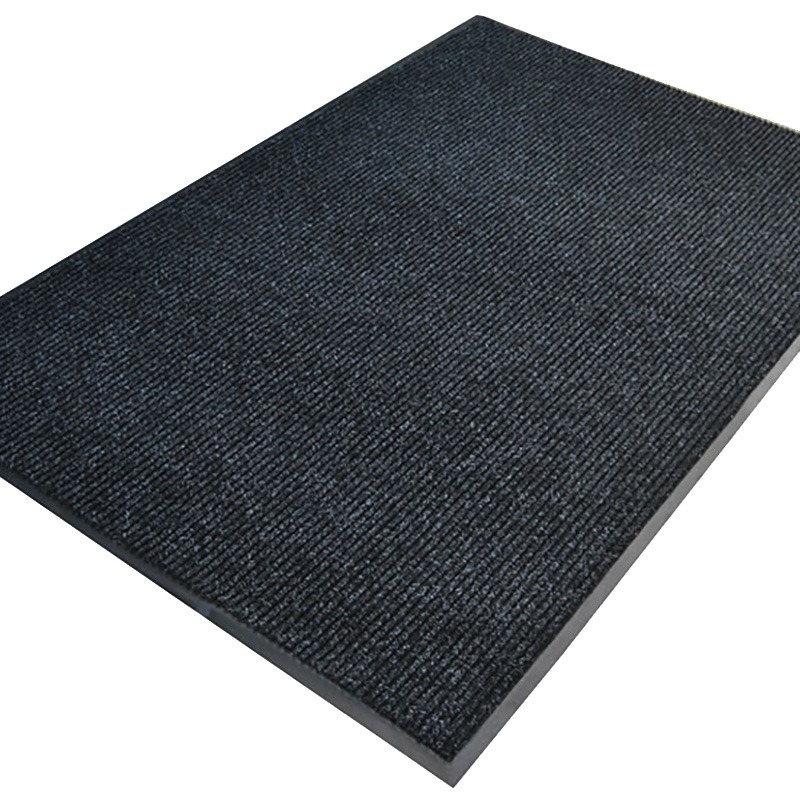 Deluxe Rib is also durable enough to be installed in covered external as well as internal locations to provide additional options when you are considering where matting coverage should be. The neutral colour of Deluxe Rib ensures that it will not clash with any building colour scheme and will deliver a quality appearance in any setting. A flexible solution to your matting requirements, Deluxe Rib can be installed as a recessed matting system or edged for surface-mounting. Designed and manufactured with performance in mind.